Find and recover unsaved document Microsoft Office 2010 (or see previous version) is possible thanks to AutoSave the file after a specified period of time. This applies to all documents created in Microsoft Word, Microsoft Excel and Microsoft PowerPoint. Microsoft Word, Microsoft Excel, Microsoft PowerPoint и. Open the Office program in which the document was created. Select in the menu the tab "File". Use the string "Recent files" in the drop down menu. Select "Recover unsaved documents, Recover unsaved workbooks" or "Recover unsaved presentations" for Word, Excel, or PowerPoint, respectively. Select the desired file in the open window, with the stored versions of documents. Select the name and format to save the file in the service menu "Save as" in the toolbar of the application window. Alternatively, you can use another method to find and restore files. Open the Office program that created the document and select any document. Click "Data" in menu "File" of the program window. Click "Manage versions" in the drop down menu. Select "Recover unsaved documents (Word files), Restore unsaved books" (for Excel files) or Recover unsaved presentations (PowerPoint files). Select the desired document from the list of unsaved versions. Apply the option "Save as" in the service menu of the toolbar of the program window. Almost the same algorithm applies when you restore a document closed without saving the changes. In the program menu select "File" and click "Details". Select latest revision of a document in the "Version". Click "Restore" in the toolbar of the program window. It should be borne in mind that all previous editions of the document will be updated to the selected version. Remember that these functions are in the Microsoft Office programs is only possible when you enable the settings "save AutoRecover information every..." and "Save automatically the latest version, if the file was closed without saving". Changes in the location of any unsaved files on the disk impossible. 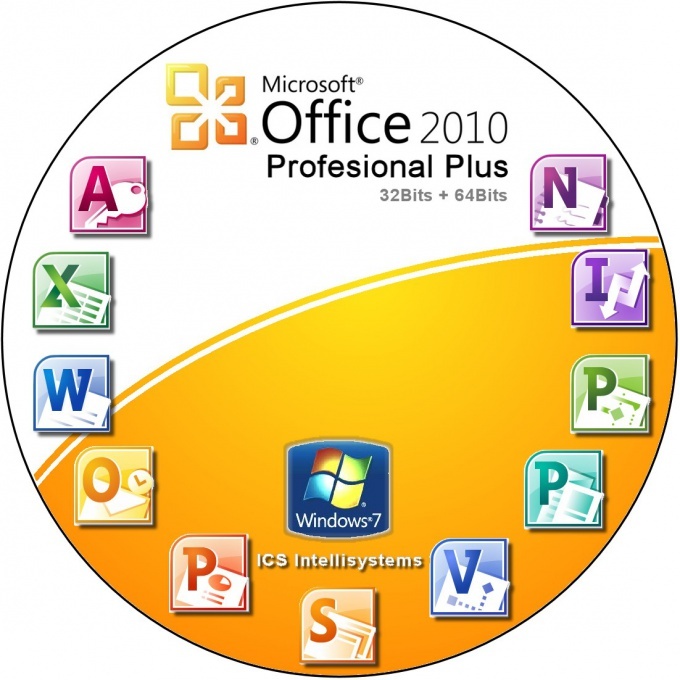 C:\Users\имя_пользователя\AppData\Local\Microsoft\Office\UnsavedFiles (for Windows Vista and Windows 7). C:\Documents and Settings\username\Local Settings\Application Data\Microsoft\Office\Unsaved Files (for Windows XP).